where treasures lie for health and home. Located in the Five Points area in the heart of old Cloverdale, Herb Chateau is a unique blend of herb products specifically designed to enhance your lifestyle and well-being. Debbie has more than twenty years experience as a Natural Health Specialist. The "Chateau," as she kindly calls it, offers herbs, vitamins, and health consultations. Debbie has a wealth of knowledge to provide you with information that can transform your life. Among other things, she combines her love of antiques, vintage and unique home decor, with her passion for natural healing...hence, Herb Chateau. Debbie's dream of combining her two passions is now open, and boasts a fantastic venue that sports a industrial, metropolitan type flair. Located at 1043 Woodley Road, the "Chateau" is a neighbor to Louisa's Bakery, and Jubilee Seafood. 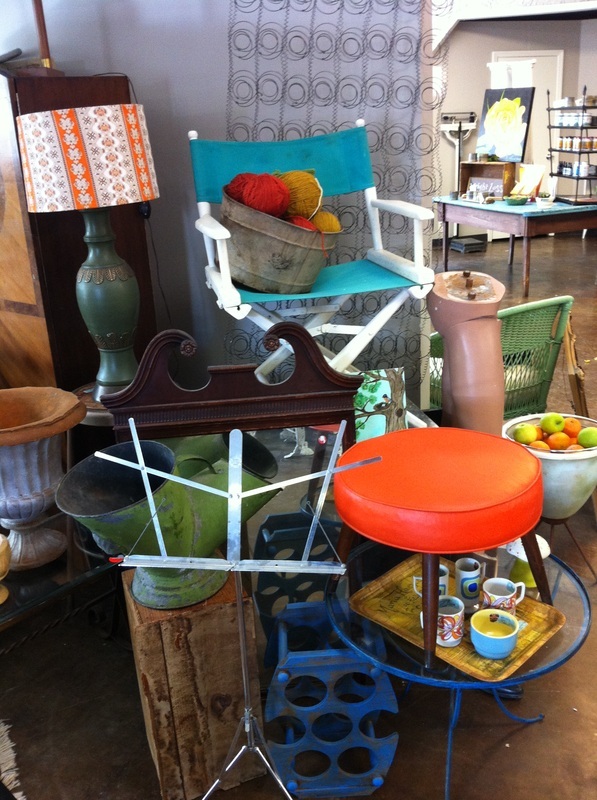 Herb Chateau has a great collection of n﻿ew, vintage and antique furnishings and home decor. If you're looking to add flair to your home, vacation place or office, drop by and check out our array of unique items. Want to buy something new in home decor; however, you have something you need to sell. "The Chateau" offers CONSIGNMENT options to assist you with selling your item(s). Talk to us about arranging your consignment. One capsule can kick you into gear and turn-off your hunger switch! 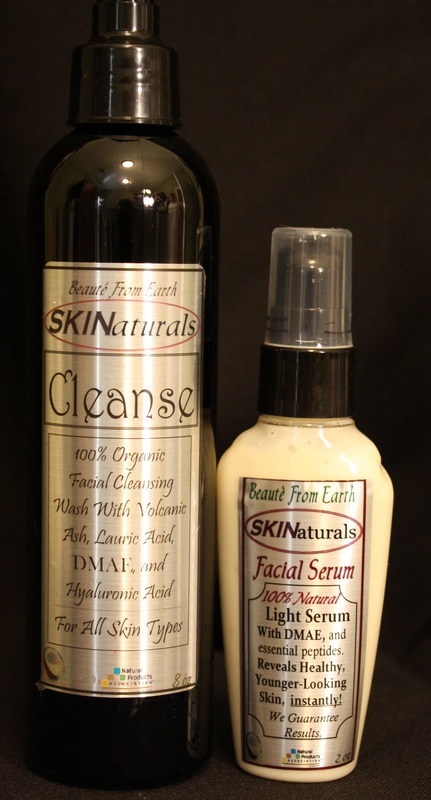 Come in and check out our new line of organic skincare. Not in my area? No problem.